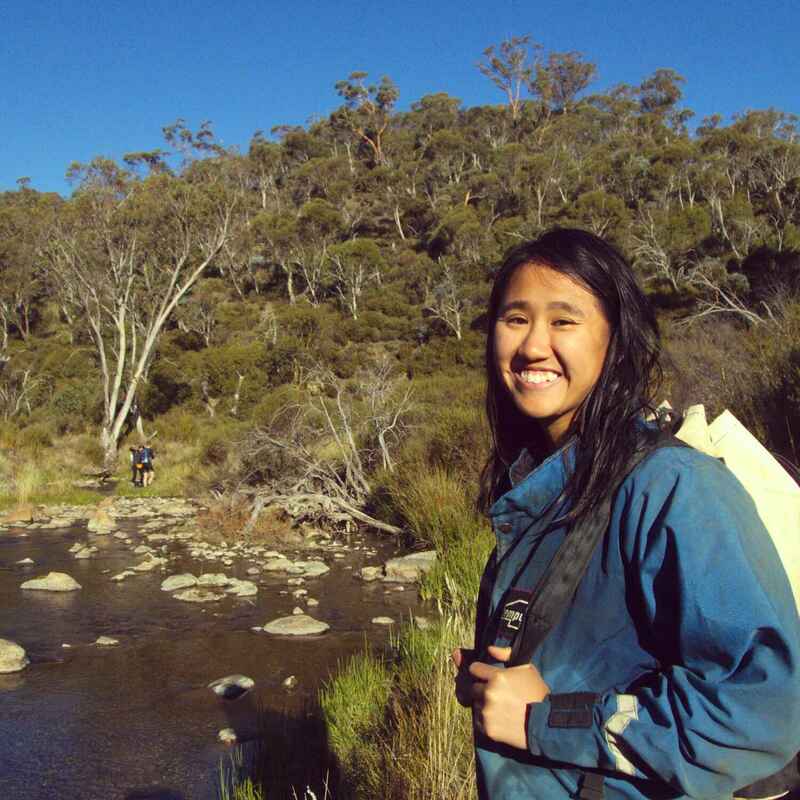 Come caving with SUSS! Want to try something really different? Then go underground with SUSS – we guarantee you experiences you will never forget!. All trips are beginner friendly unless stated otherwise. We run monthly caving trips to Jenolan and Wombeyan and regularly run caving trips further afield such as New Zealand and Tasmania. Never been caving before? All of our trips are beginner friendly unless stated otherwise. Trips are catered to all abilities and members can borrow equipment for free from the club. 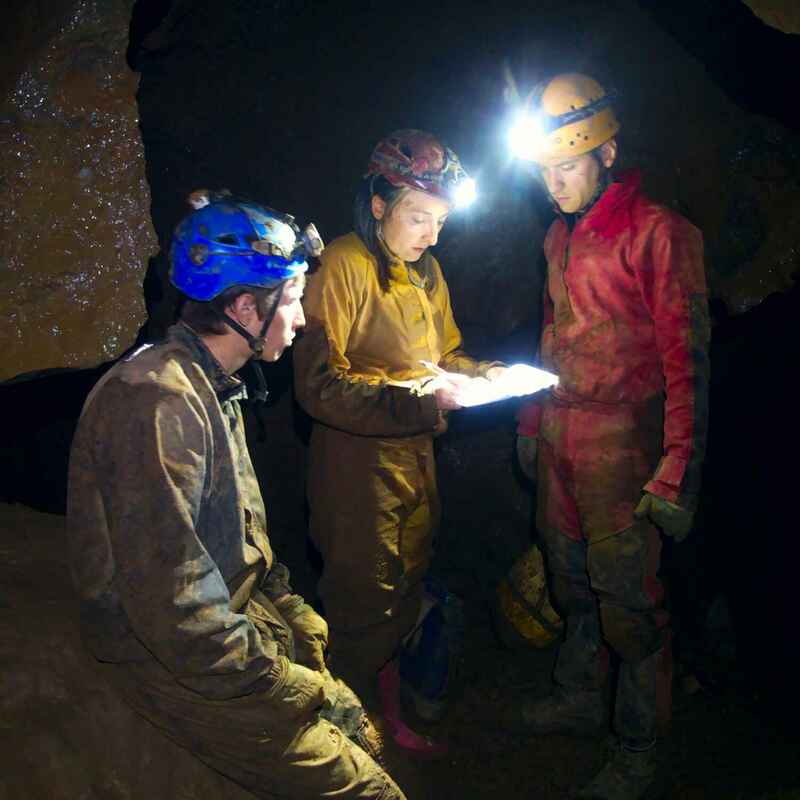 Caving is a great way to do something different with your weekend; you will explore new places, meet new people and learn a lot of new skills. If you are lucky you may even go where no person has ever gone before. SUSS is the oldest caving club on mainland Australia - join us. 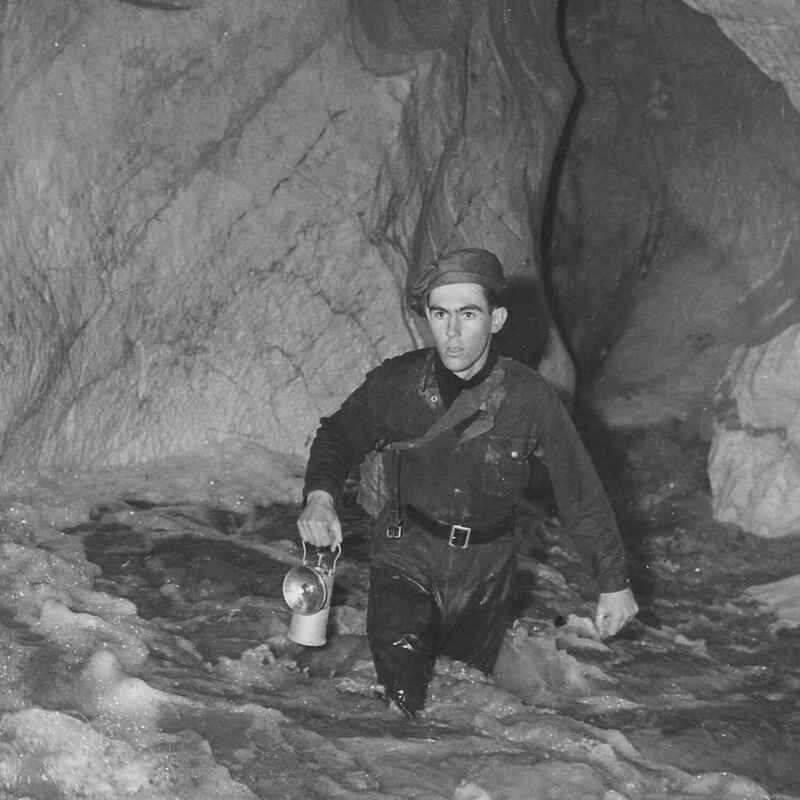 We have an extensive collection of caving literature and a number of caving publications available for purchase. Are you a member of another caving club. Learn more about our collections here. Get in touch with the commmitee. Created with ♥ by Rafid with Jekyll based on Feeling Responsive.